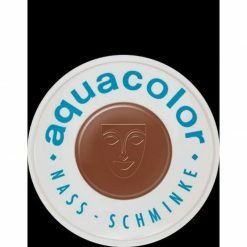 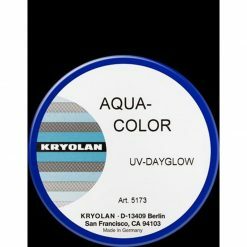 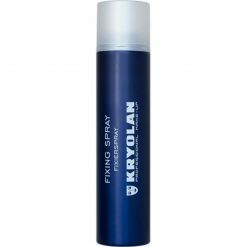 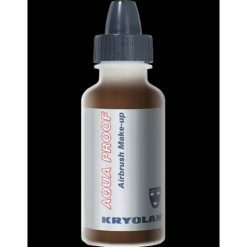 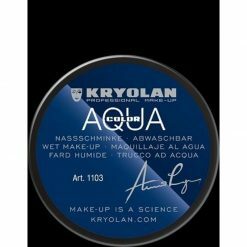 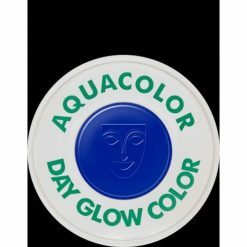 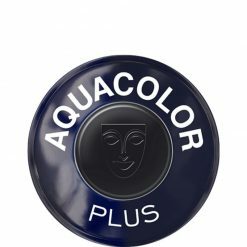 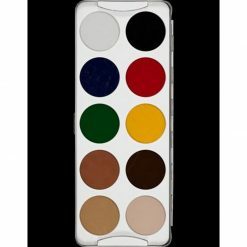 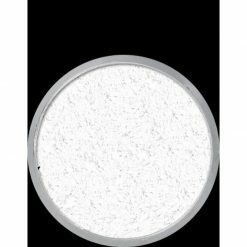 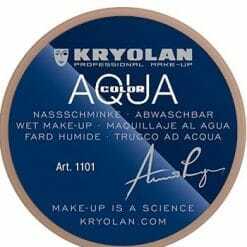 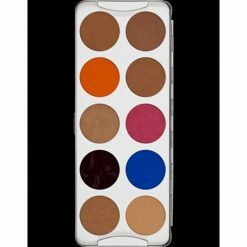 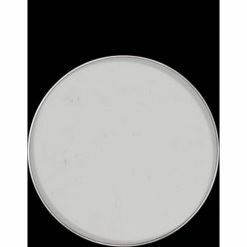 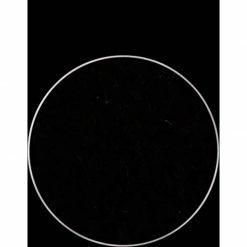 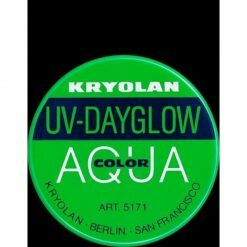 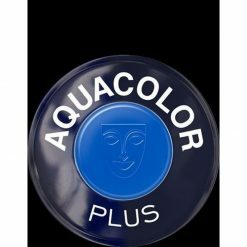 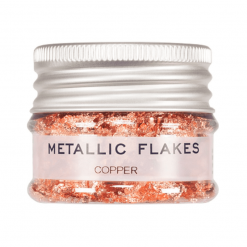 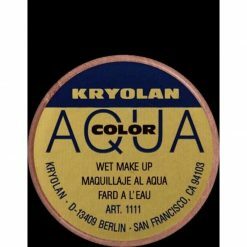 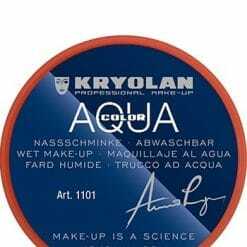 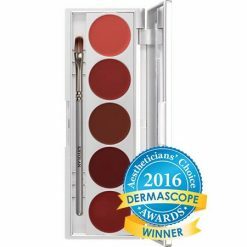 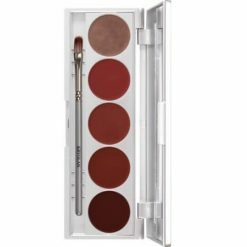 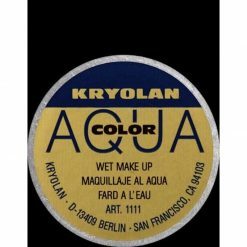 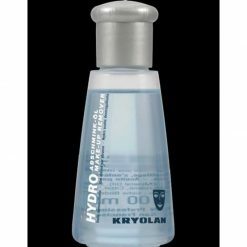 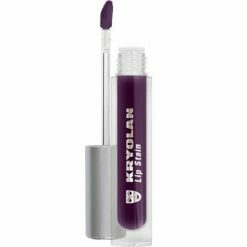 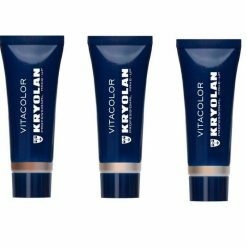 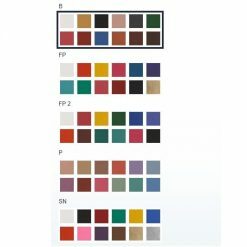 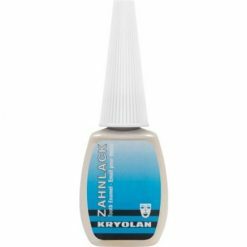 Kryolan is the professional makeup brand loved and used by make-up artists worldwide, producing high-end make-up, including the award winning Dermacolor. 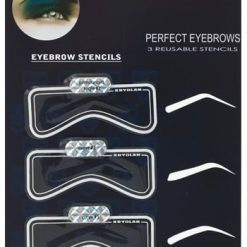 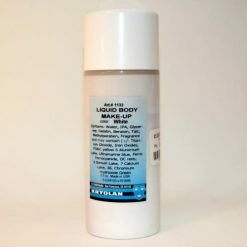 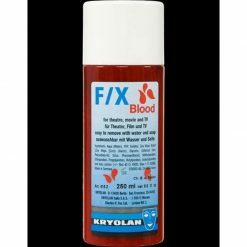 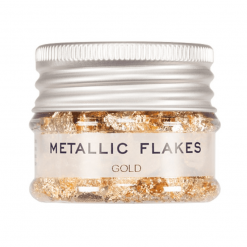 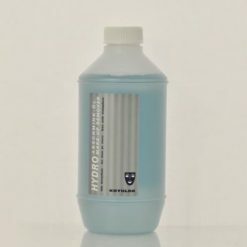 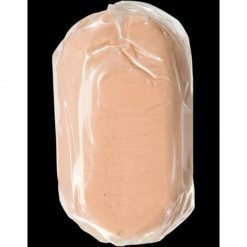 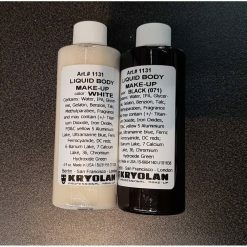 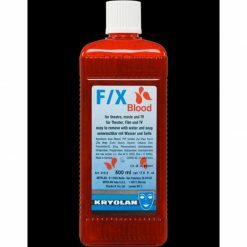 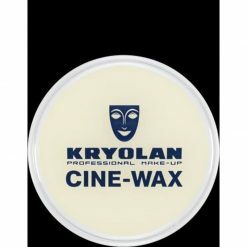 Kryolan have been supplying the film, theater and television industries for over 70 years, which makes us one of the world’s first professional make-up brands. 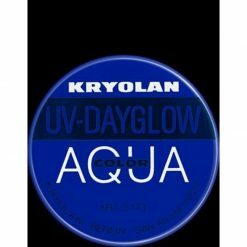 Kryolan always refused to test their products on animals. 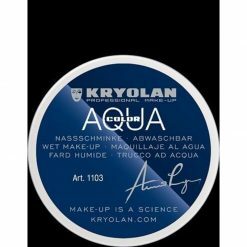 No Kryolan product has ever been tested on an animal. 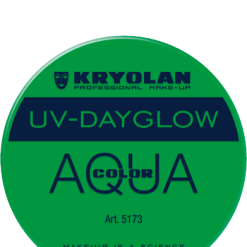 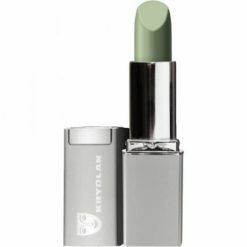 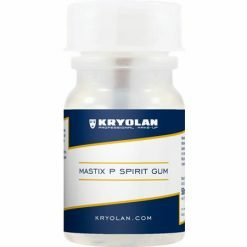 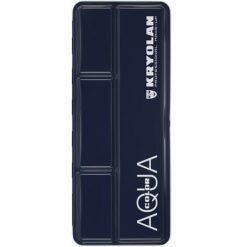 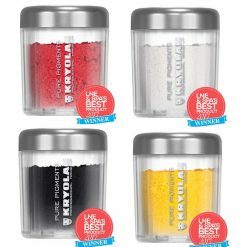 We are an official retailer of Kryolan make-up, located in Montreal, Quebec, Canada.